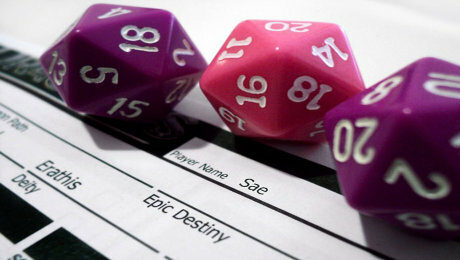 If you're an avid gamer, then you've probably dabbled in role playing games to one extent or another. Things have changed a lot since Dungeons & Dragons hit the scene, but the basic premise remains intact. This collection of cool RPGs might just have you screaming OMG! You're sure to find something here to burn valuable minutes off your earthly existence, and you're sure to have a little fun doing it.